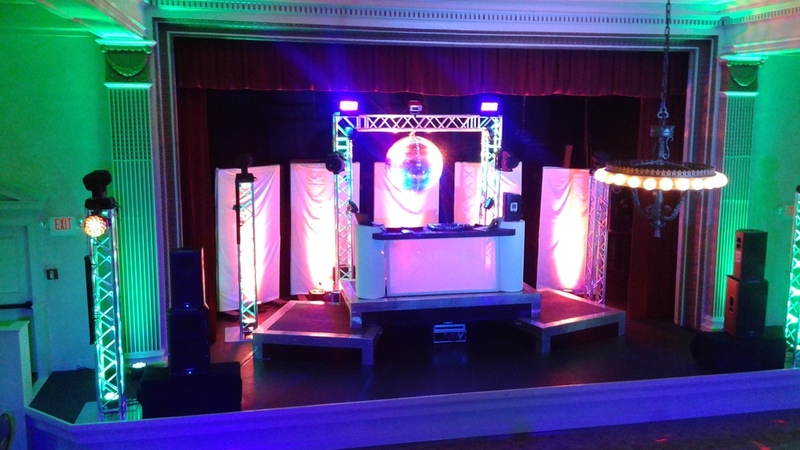 Here at Rhino Cubes Media we coordinate all aspects of an event to make it a success for the organizer and the people attending. We may work on personal events, such as weddings, parties and graduation ceremonies, or business events, including sales conferences, product launches, seminars and award ceremonies. As producers of special events, we aim to add a level of creativity that makes the event memorable.